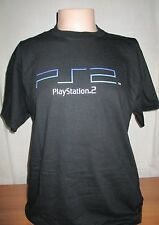 Sony PS2 Promotional Launch T-Shirt *RARE *Compacted - Mens XL *New! *Free Ship! MINECRAFT THREE CREEPER MOON GAME T-SHIRT L LARGE NEW ATTRACTS WOMEN! 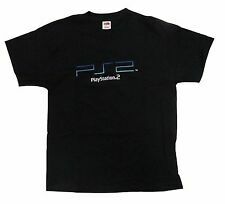 Sony used these t-shirts to help launch the Playstation 2! 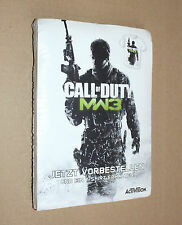 Picture is of the actual item you will receive. ( Width 21", Length 29" ). Condition : NEW. 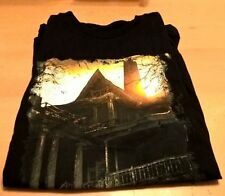 This listing is for 3 brand new/never worn/never washed Call Of Duty Zombies Perks T Shirt Size Large. 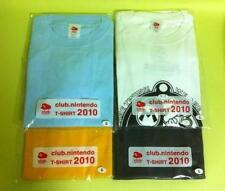 There are 3 shirts. 1 Large Juggernaut Soda Shirt 1 Large Double Tap Root Beer shirt 1 Large Revive Soda Shirt I purchased these from Redbubble. They don’t fit and that’s why I’m selling. 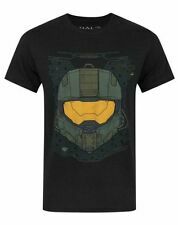 Halo Spartan Program Legendary Crate Limited Edition Loot Crate. Destiny 2 Bungie Rewards - Thorn Replica and T-Shirt Bundle Discount Code. Condition is New. Shipped with USPS Priority Mail. Loot Gaming Crate Exclusive Fallout Dogmeat T-Shirt Size Small. Condition is New. Shipped with USPS First Class Package. Never worn. Lootcrate Exclusive Shadow of the Tomb Raider M T-Shirt. Condition is New. Vice City Promotional T-Shirt. Vice City Logo on Front-Rockstar Logo on Back. 100% Cotton - size/Adult Large. Love Being a Part of the E-bay Experience! Fallout Logo. All shirts are XXL. Pre-worn shirts may have slight wear. New California Republic. 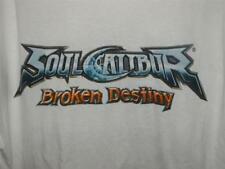 Shirt was Distributed by Sony at E3 2004 to promote the release of Gran Turismo 4 for PlayStation 2. T-Shirt has the Gran Turismo 4 logo on the front, Sony Playstation 2 logo on the cuff, and Grand Turismo logo on the back and "the drive of your life". This is one of your last chances to get the rarest skin in PUBG! NO MORE OF THIS ITEM WILL BE EVER PRODUCED. Item was a reward for a Japanese promotion lasting about one month and ending on October 22, 2017. Condition is New and never worn. Size Large. Old Capcom/Resident Evil promo shirt. John Snow Exclusive T- Shirt From Funko's Limited Edition Bundle NEW. 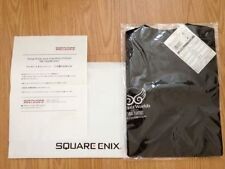 Shadow of the Tomb Raider XL T-Shirt ☆ Loot Crate Gaming Exclusive. Condition is New. Shipped with USPS First Class Package. Pre-owned very nice condition Super Mario Embroidered North End Sport Zip Up Golf Polo Shirt Nintendo. Care Instructions: Machine Wash Cold. Destiny 2 Bungie Rewards Thorn T-Shirt [Code Only]. Condition is New. Shipped with USPS First Class Package. 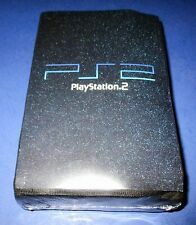 The item is new and in new condition (see photos). Ant-Man and The Wasp Football T-Shirt. 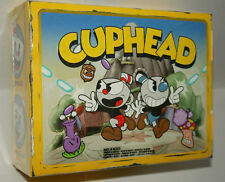 Loot Crate Original. Loot Crate DX. Loot Crate Exclusive Mass Effect N7 black T-shirt. Loot Crate Exclusive. Shirt is unworn but wrinkled. MONTY PYTHON / KILLER BUNNY TSHIRT. NEW, NEVER WORN. ThinkGeek The Legend of Zelda: A Link To The Past SNES Cartridge T-Shirt. Condition is New. Please ask questions before bidding. See pics for condition. Shipped with USPS First Class Package. Good used condition, is a little cracked on the print, but still has a lot of life left! Size men's small, printed on a Gildan shirt. If you have any questions please feel free to message me. Thank you for looking! LOOT CRATE GAMING EXCLUSIVE T-SHIRT SIZE XL BETHESDA DISHONORED MASKED MISCREANT. Condition is New. Shipped with USPS First Class Package. 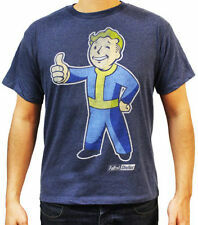 Vault boy of the Month exclusive T-shirt: Chemist #25 Size = Large. Condition is New. Shipped with USPS First Class Package. 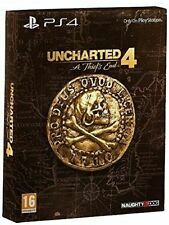 Distributed by Ubisoft at E3 2009. Assassin's Creed II T-shirt. Assassin's Creed II. Tultex Fine Jersey. Pre-shrunk 100% Combed Ringspun Cotton. The shirt has been sitting in a box in my closet since I got it. The shirt has not been washed. If you would like to see more pictures of the item just ask. Legend Of Zelda Symphony of The Goddesses T Shirt L/XL No tag, but size compares to a bigger sized large. Please see the pics for condition and message me with any questions! LOOT CRATE OVERWATCH T SHIRT. Loot Crate Exclusive. Anniversary Characters T-Shirt. w/ Bright Colors Characters. New ListingFallout LootCrate Exclusive Liberty Sm Tee Shirt "Democracy is Non-Negotiable"
Fallout LootCrate Exclusive Liberty Sm Tee Shirt "Democracy is Non-Negotiable". Condition is New. Shipped with USPS First Class Package. The shirt is VERY nicely made. this is not a cheap shirt. For sale is a. hack part 1 Infection. It features the character Kite. I believe this shirt was a promotional giveaway, but I'm not sure.I picked up this and 7 other. hack shirts a while back and I can't really find any information on them. You get a code below. ・PGI T-Shirt . Jinx Blizzard Entertainment Gaming. Mens Size 2XL. Black Short Sleeve T-shirt. 100% Cotton. Pre-owned. Thanks for looking. For sale is a. This shirt features the character Black Rose. I believe this shirt was a promotional giveaway, but I'm not sure. I picked up this and 7 other. hack shirts a while back and I can't really find any information on them. No tears, holes or stains. I believe the " Call of Duty" on front is suppose to look like this but zoom in to judge graphics on both sides for yourself. Most 2 sided COD/ MW t shirts with graphics on sleeve are promo t shirts but that's just an educated guess.